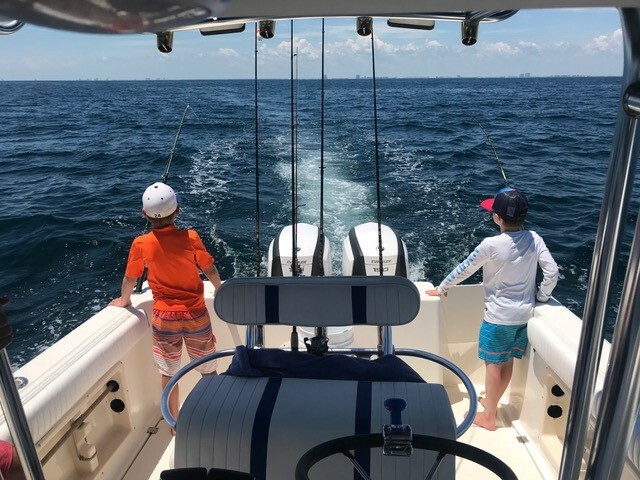 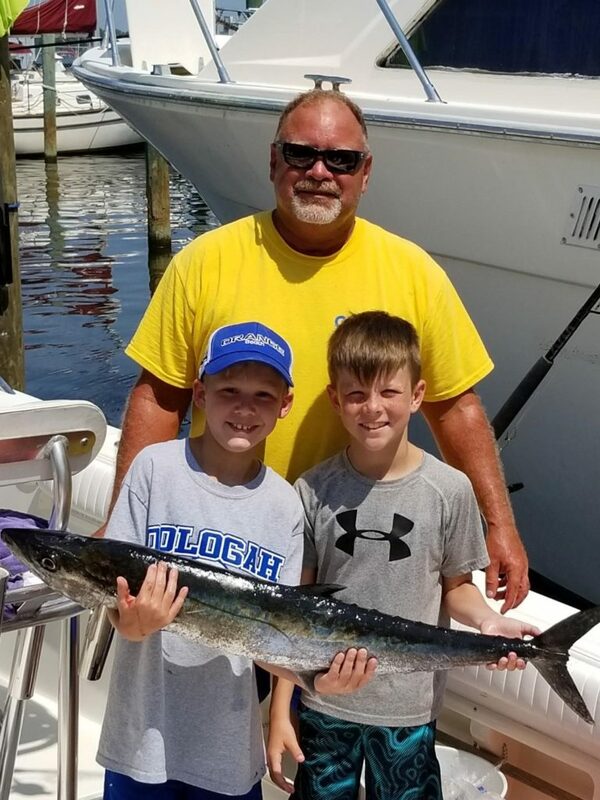 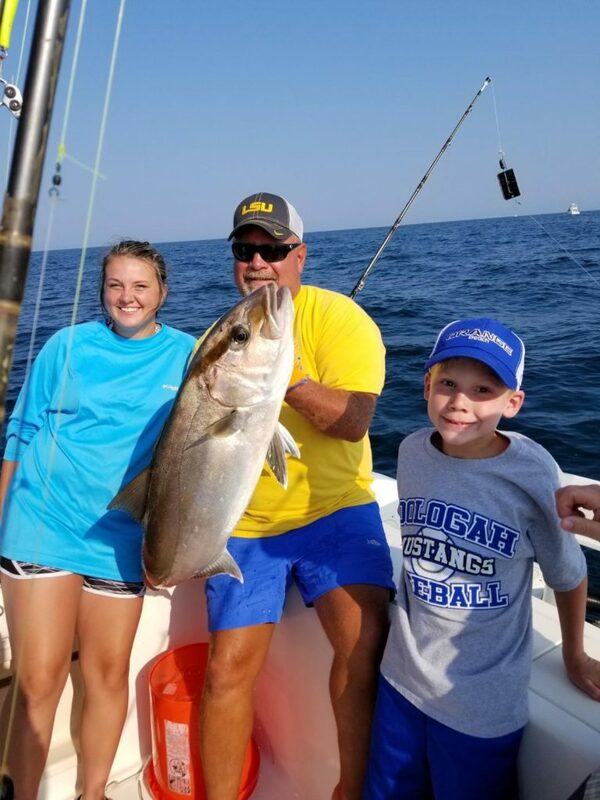 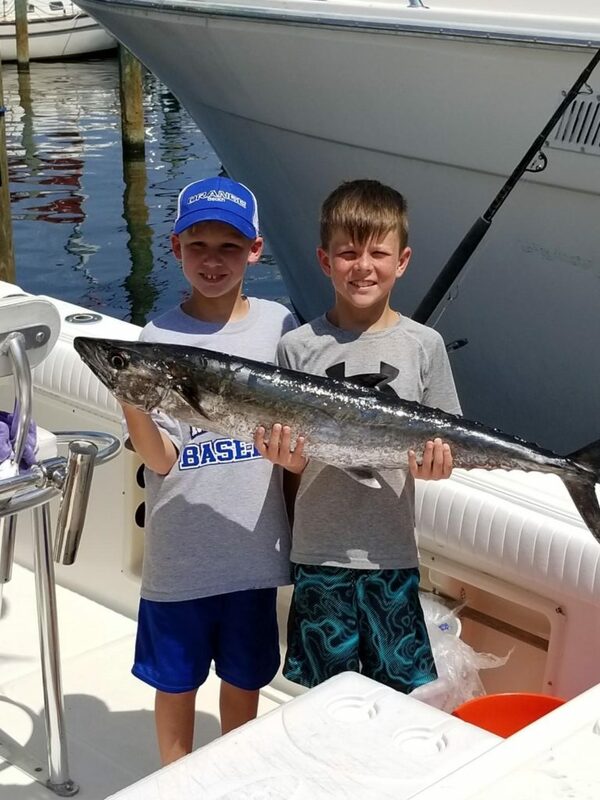 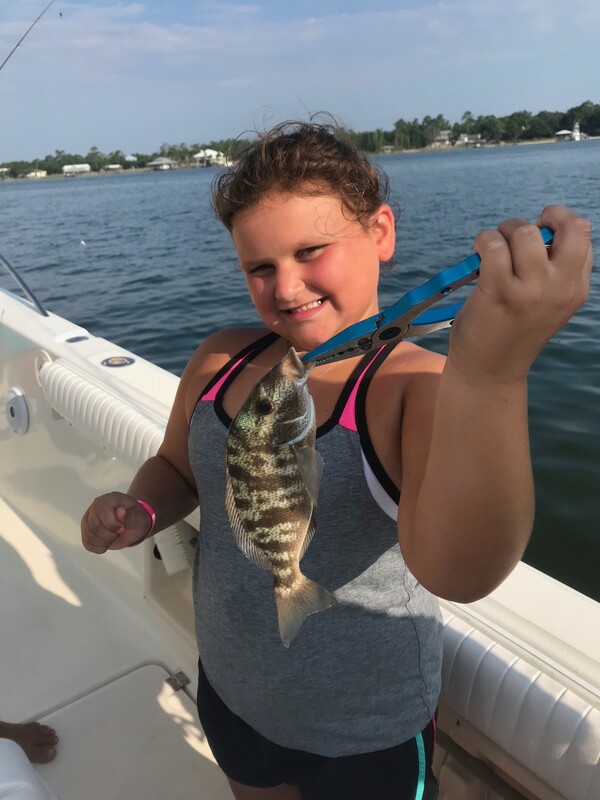 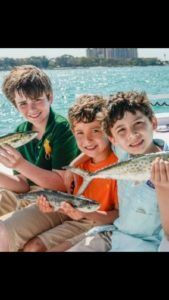 Our fishing trips are designed to introduce your children to salt water fishing in calm protected waters close to shore. 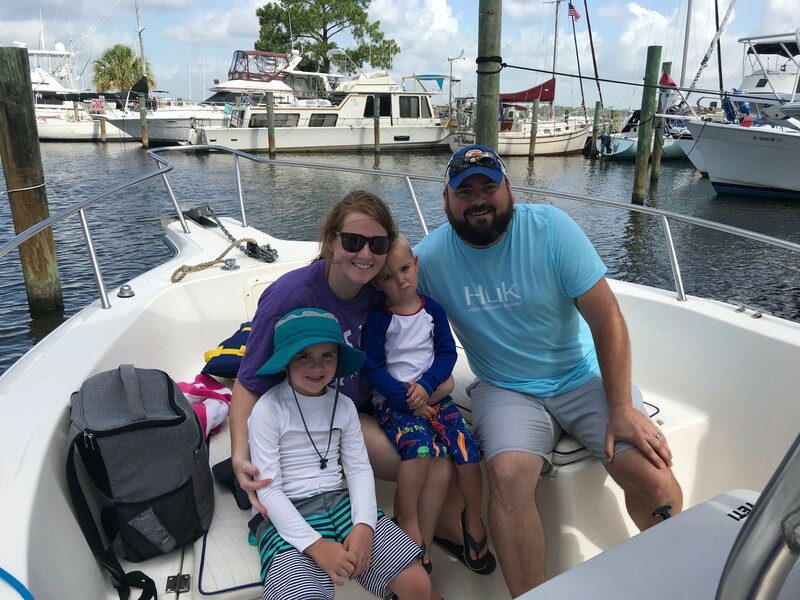 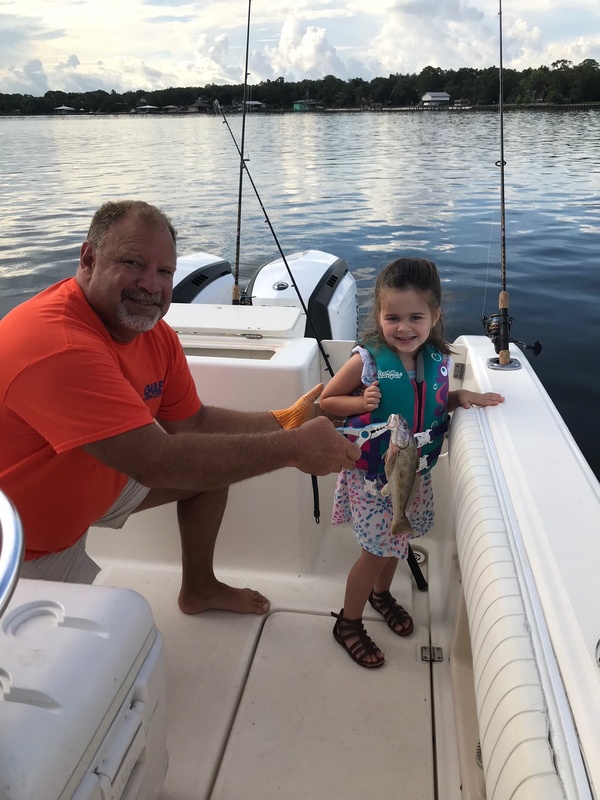 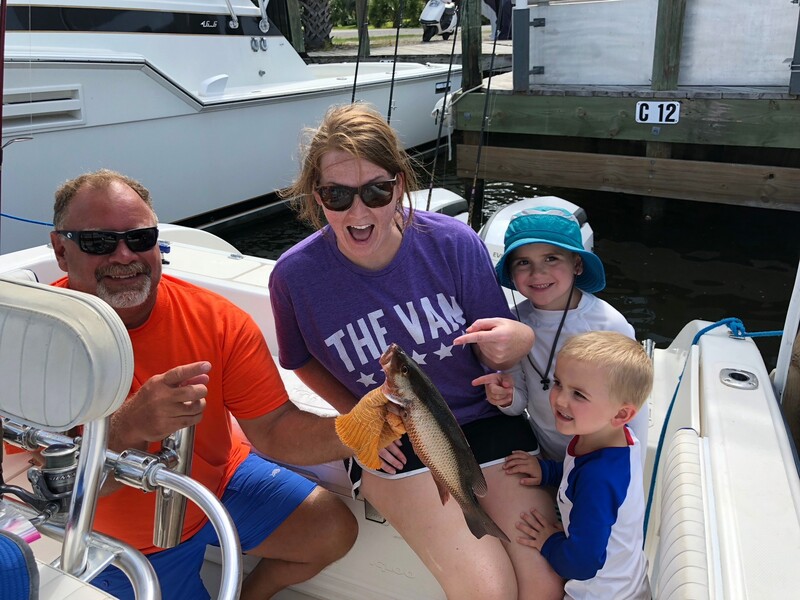 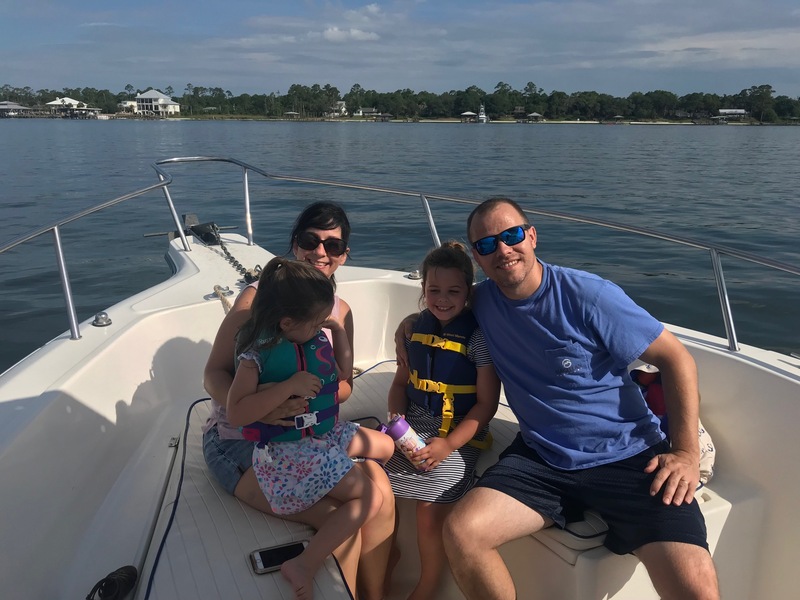 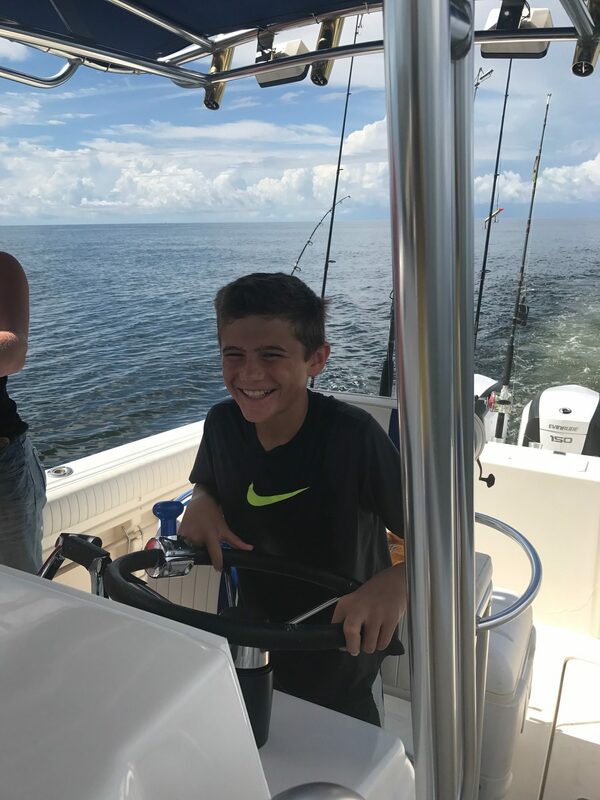 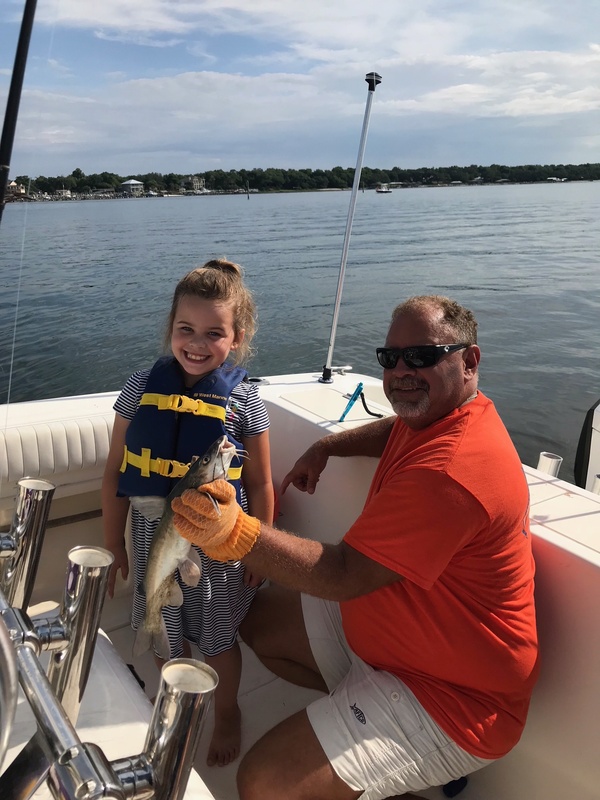 The captain is a father himself and will take the time to explain the different types of fish and tackle to your family. 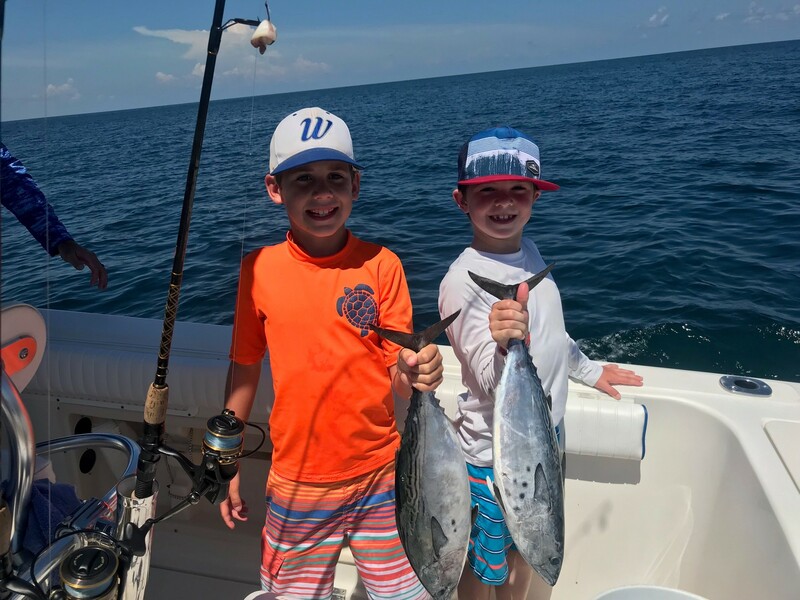 While we can’t guarantee a sighting, there is a possibility of seeing different types of sea life, like dolphins, sea turtles, manatees, and birds of prey. 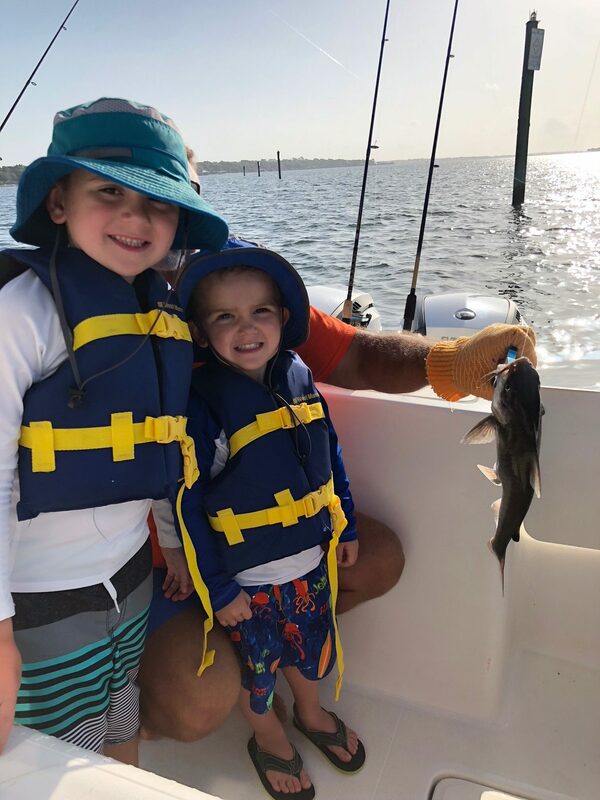 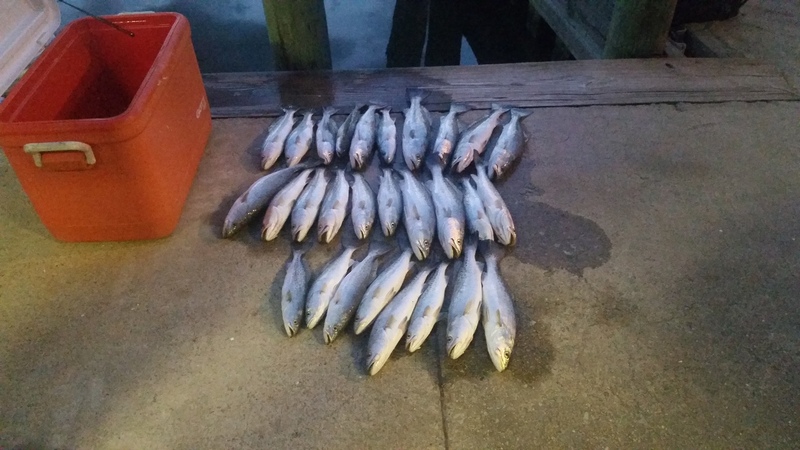 Children will have the opportunity to catch fish and possibly bring home dinner. 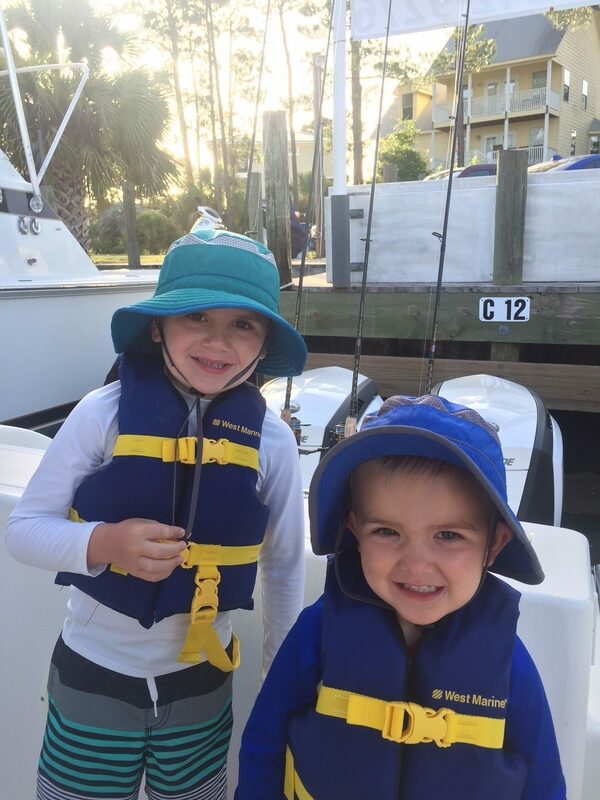 This is a trip that will stay with your kids forever an ignite a love for fishing and the sea.